Product prices and availability are accurate as of 2019-04-23 08:41:52 UTC and are subject to change. Any price and availability information displayed on http://www.amazon.com/ at the time of purchase will apply to the purchase of this product. 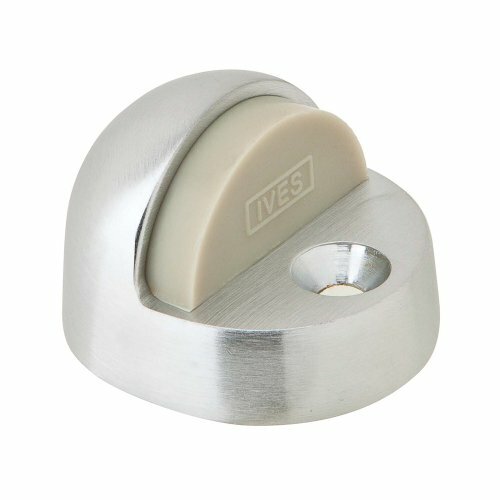 IVES has produced a full line of quality building hardware for over 120 years. Throughout this time, IVES has adhered to the firm convictions of its founder, Hobart B. Ives, that the success of a company is dependent on two major factors - product quality and customer service.